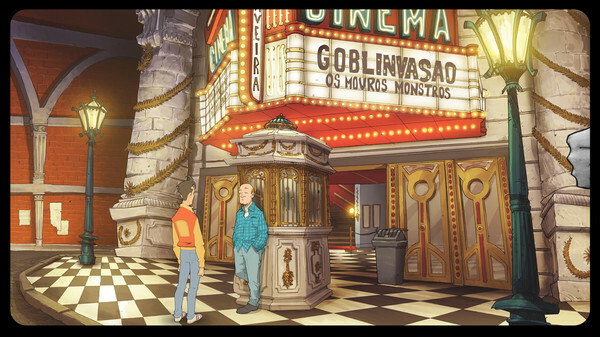 Put yourself in the shoes of Eurico, an ex-pizza delivery guy and unpaid apprentice of legendary occult detective Dog Mendonça, as you uncover the mysteries of the supernatural underworld. 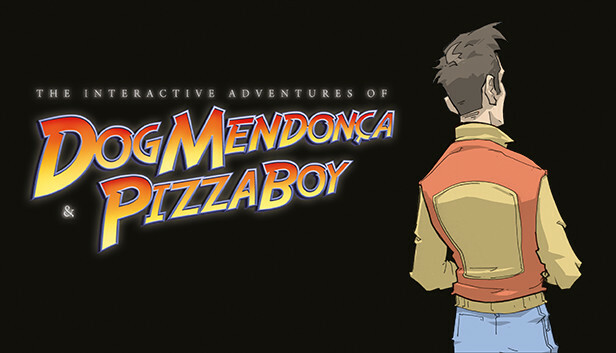 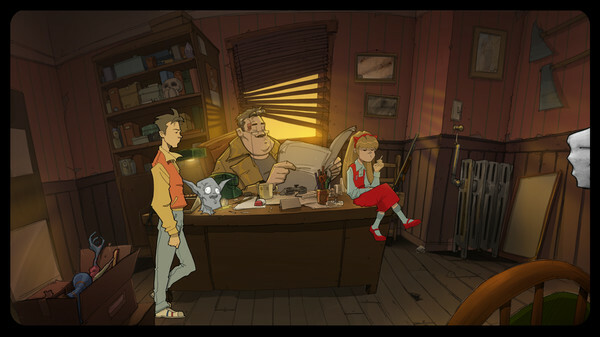 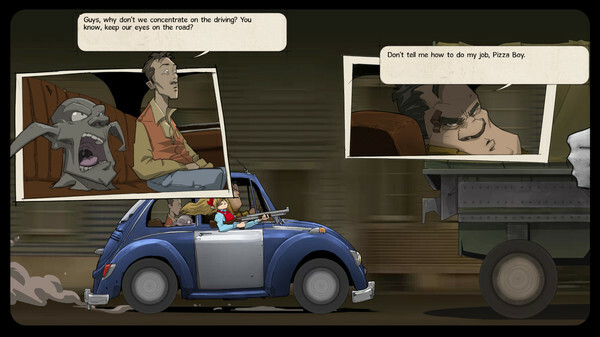 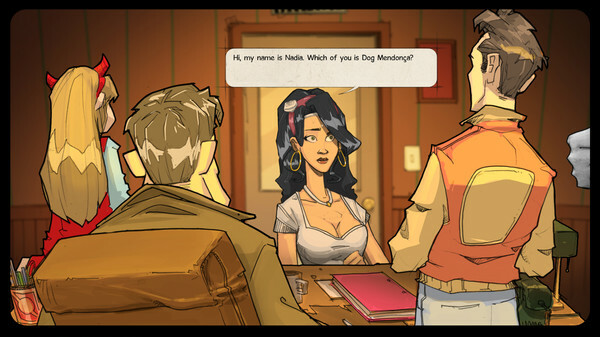 Together with your team of paranormal detectives you’ll delve into the bizarre, wacky, and humorous world of Dog Mendonça & Pizzaboy! 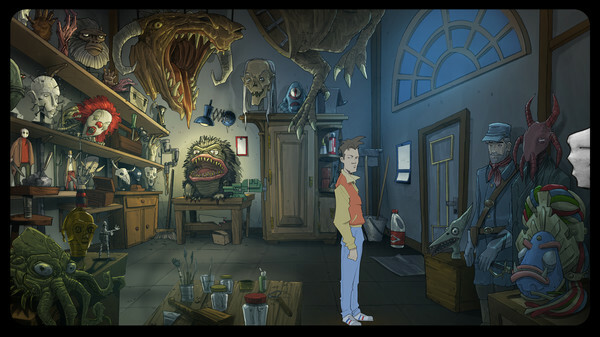 In your perilous quest for answers you’ll explore gorgeous hand-drawn environments faithfully recreated in the original comics style whilst greeting an array of classical monsters (discovering why each and every one of them hates you). 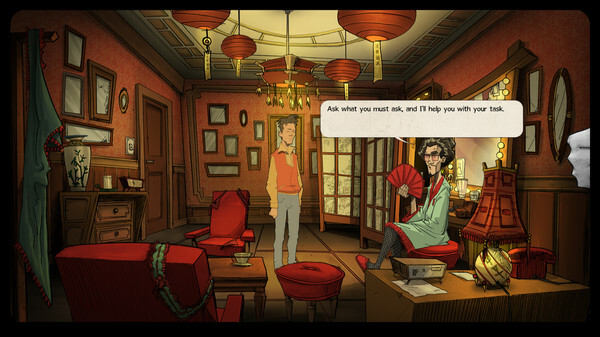 Grab your detective hat and start gathering clues by solving other-worldly puzzles and poking-and-prodding a host supernatural items.